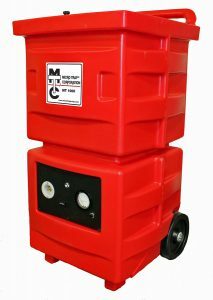 Continuing the Micro Trap tradition of quality and innovation, the MT 1000 incorporates features designed to meet your most stringent air filtration requirements. This vertical configuration makes transport easy and efficient. The tough one-piece polyethylene enclosure is dent and leak proof, providing long life and visual identification on the job site. 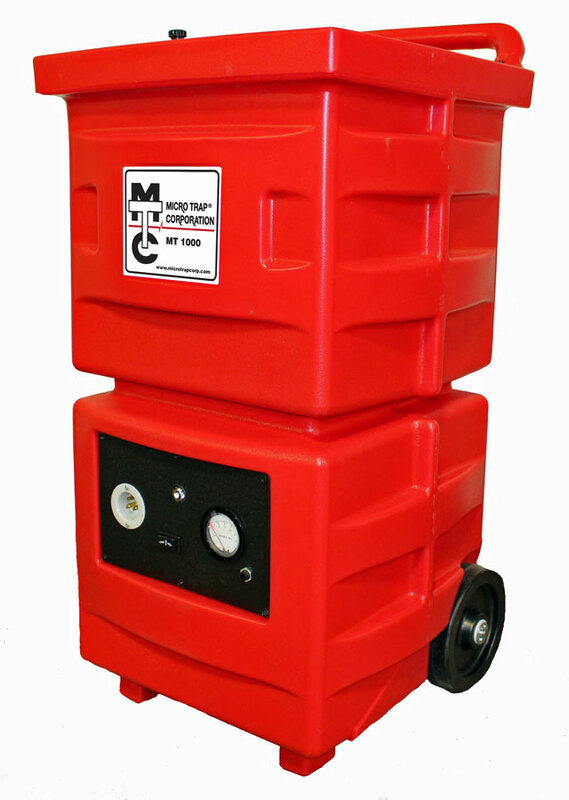 The MT 2000 is built in a traditional design, with rugged features that will provide maximum on the job performance and long life. 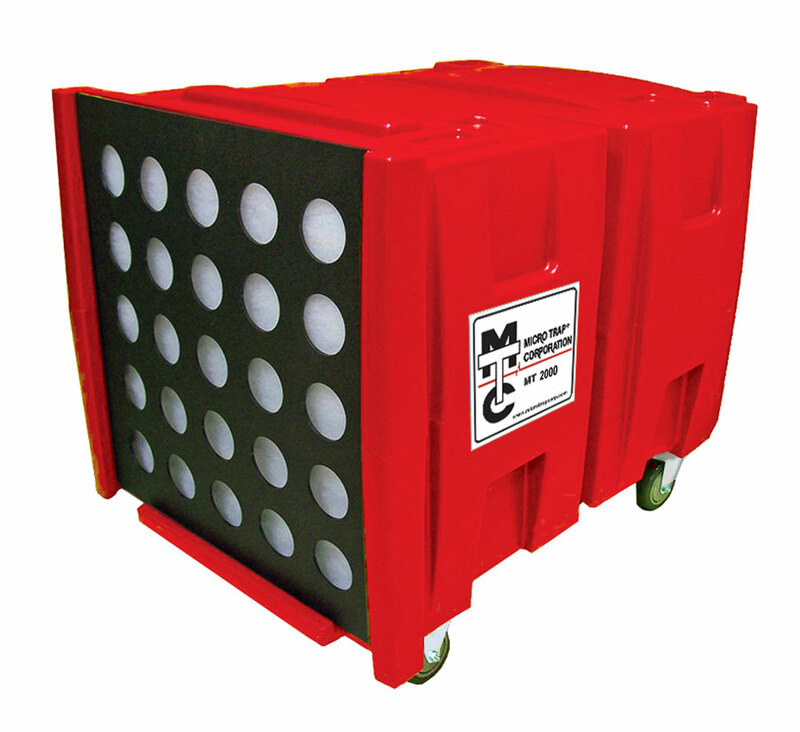 Easily mobile with incorporated lifting handles and rolling casters, this machine will meet the standards you expect from premium quality negative air filtration systems.